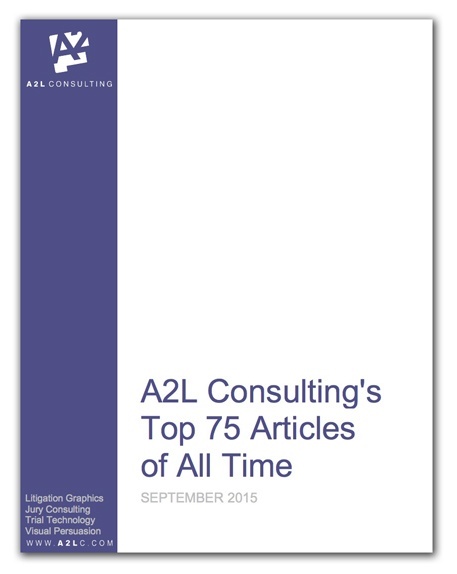 The team at A2L Consulting includes top members of the litigation graphics consulting, jury consulting and litigation consulting industry. They enjoy sharing their knowledge via our downloadable e-books, typically hand-curated assemblages of one-of-a-kind articles. 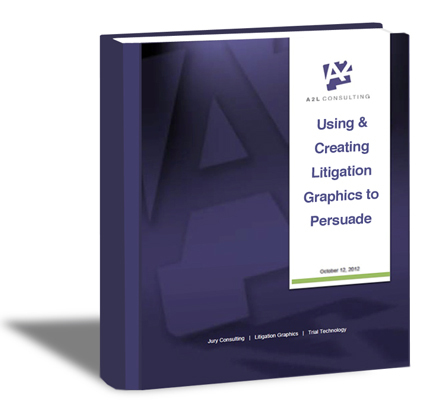 These books have been downloaded more than 100,000 times. 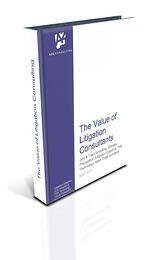 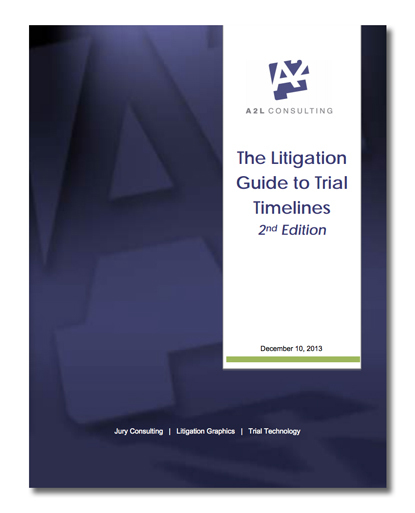 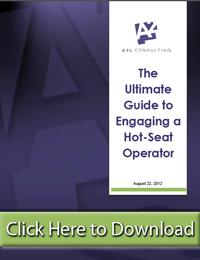 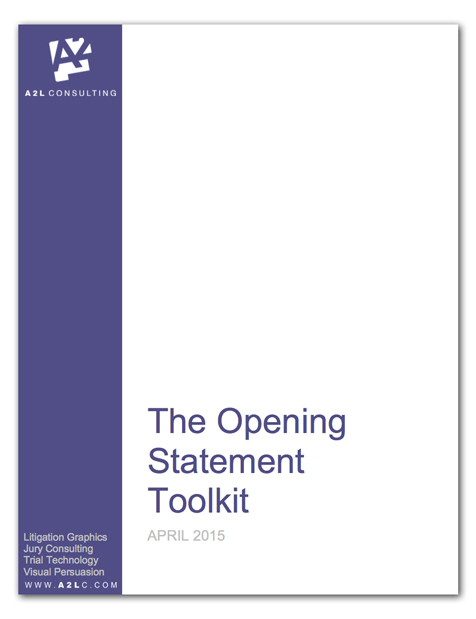 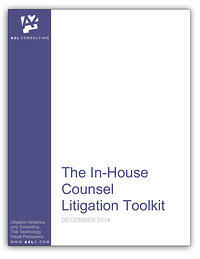 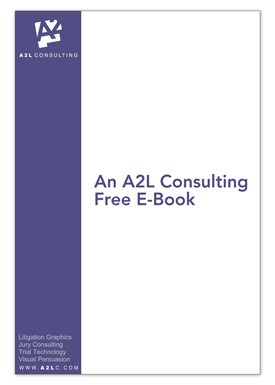 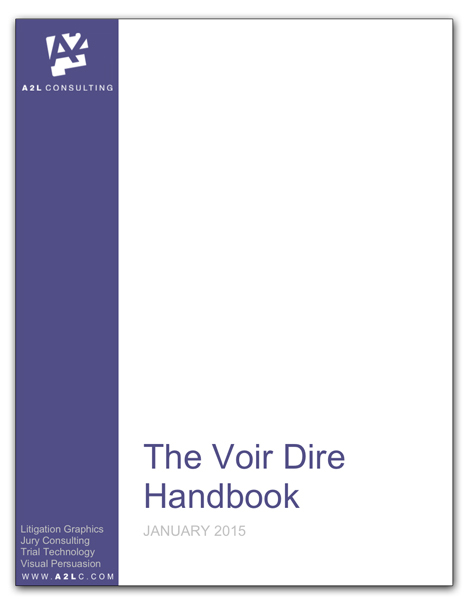 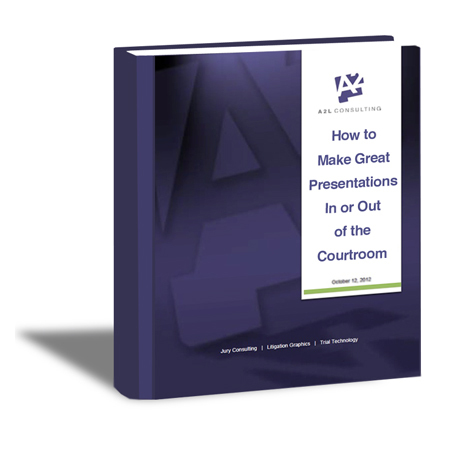 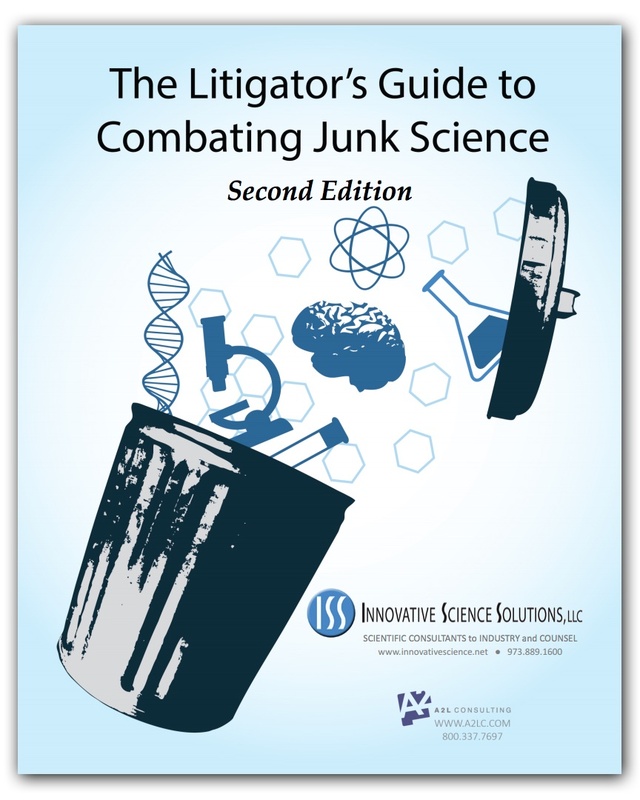 All A2L Consulting e-books are free to download. 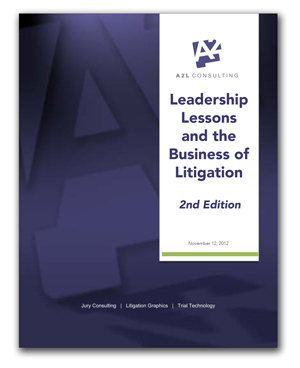 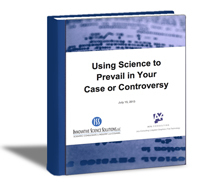 Also see A2L's free webinars and our famous blog.